On the evening of Wednesday, November 27th, the ROM was taken over once again by one of Toronto’s most unique and upscale gala experiences called Bloor Street Entertains. Sponsored by Sun Life Financial, BSE is an annual event with proceeds of the evening going to support life-saving research via CANFAR. It starts with a cocktail reception called TWILIGHT at the Royal Ontario Museum with hors d’oeuvres, top-notch silent auction items and tons of great entertainment. 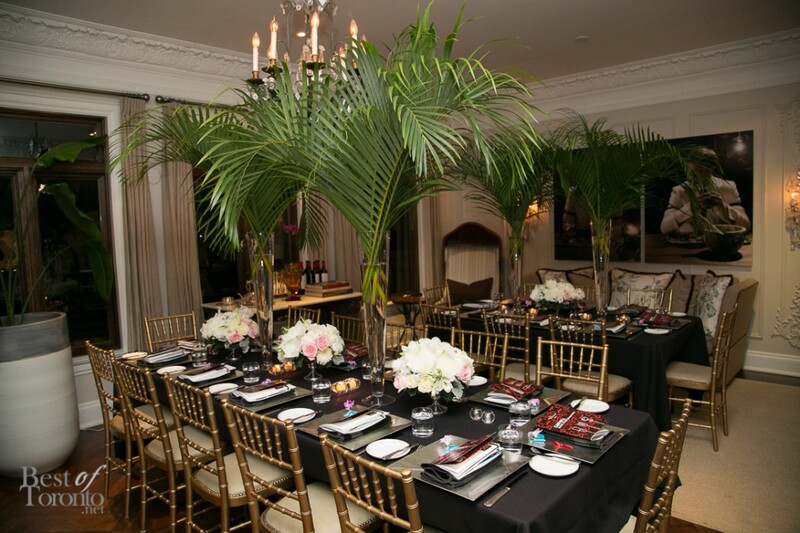 Then after TWILIGHT, it’s time for THE DINNERS where guests disperse to 20 venues in Yorkville for their seated dinner. 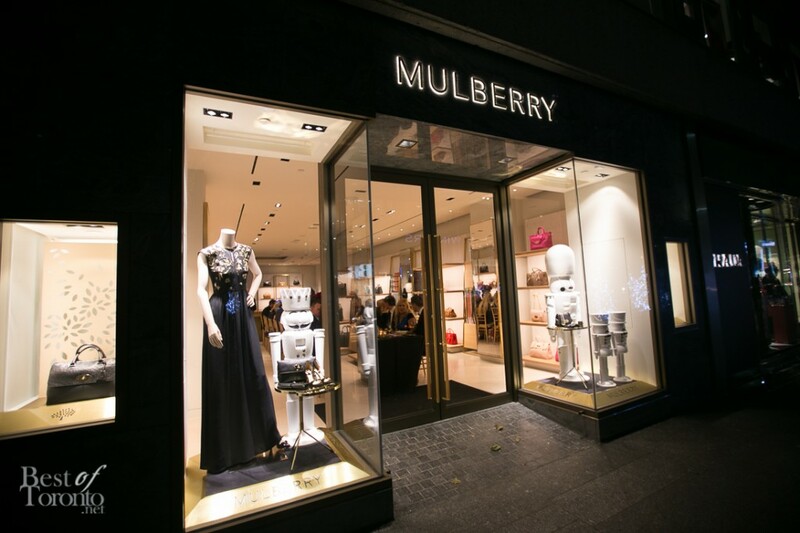 These extravagant and unique dinner venues include luxury shops such as Tiffany & Co, Cartier, Mulberry, Nespresso, Strellson, Burberry, and a private residence among others. I was lucky to be able to visit 11 of the 20 venues with some help (thanks, Amanda!). 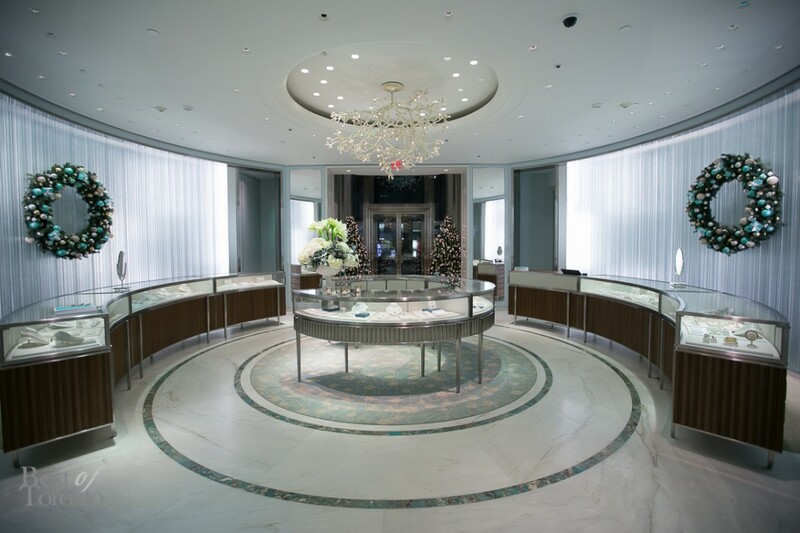 Highlights included Tiffany & Co, Burberry and the private residence. 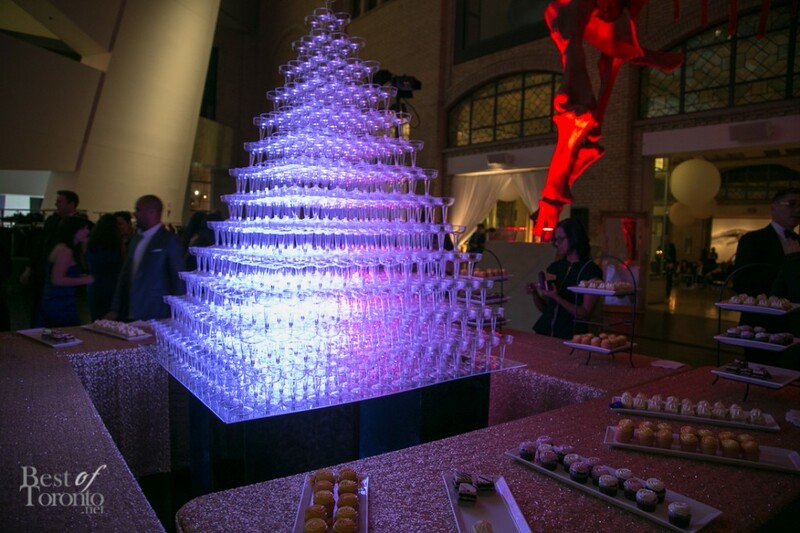 Following dinner, guests returned back to the ROM for desserts and to dance the night away. 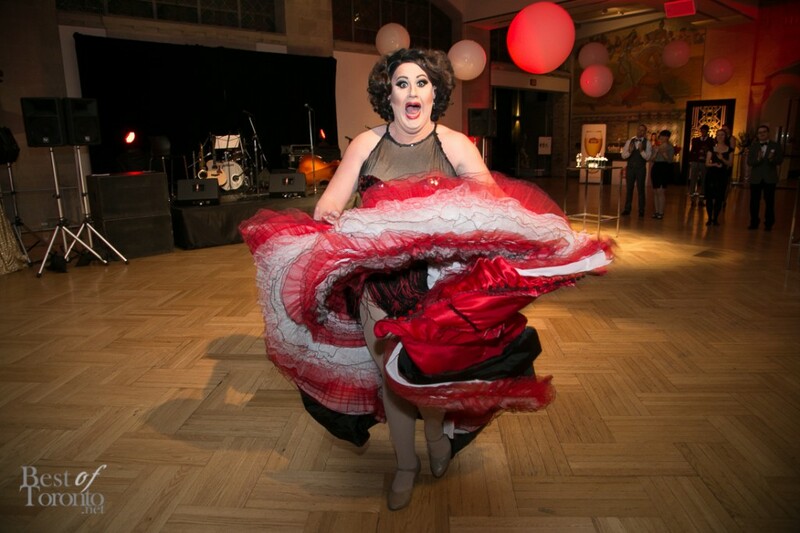 Bloor Street Entertains is a night to remember in pursuit of an AIDS free future. Founded in 1987, the Canadian Foundation for AIDS Research (CANFAR) raises awareness to generate funds for research into all aspects of HIV and AIDS. CANFAR is the only organization in Canada that operates for the sole purpose of privately funding HIV and AIDS research, and finances AIDS researchers throughout Canada. To date, CANFAR has funded more than 450 HIV and AIDS research projects.